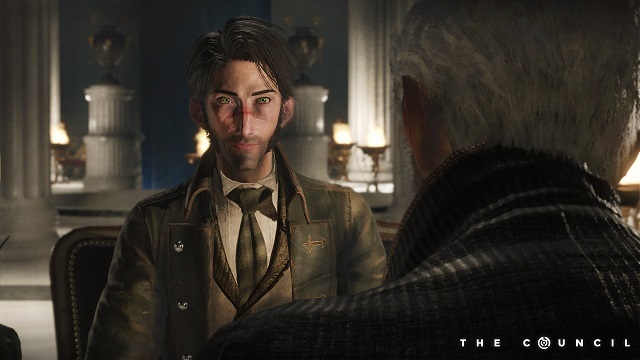 The Council begins in 1793, with players taking the role of secret society member Louis de Richet after his invitation to a private island off the shores of England by the enigmatic Lord Mortimer. 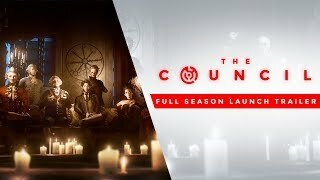 11/22/2018: The Council Episode 5: Checkmate will be available on December 4th, and the Complete Season will be available on that day as well. 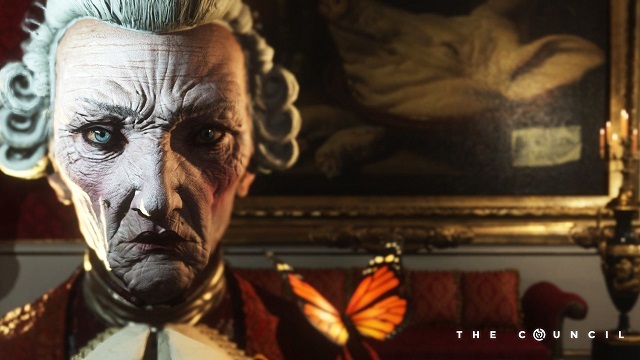 7/13/2018: The Council Episode 3: Ripples will be available for PC, PS4, and Xbox One on July 24th. 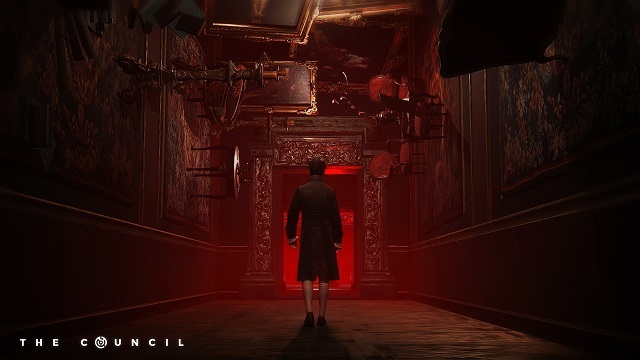 5/7/2018: The second episode of the game The Council, Hide and Seek, will release on May 15th. 3/13/2018: The first episode of The Council, The Mad Ones, is now available for PC, PS4, and Xbox One. 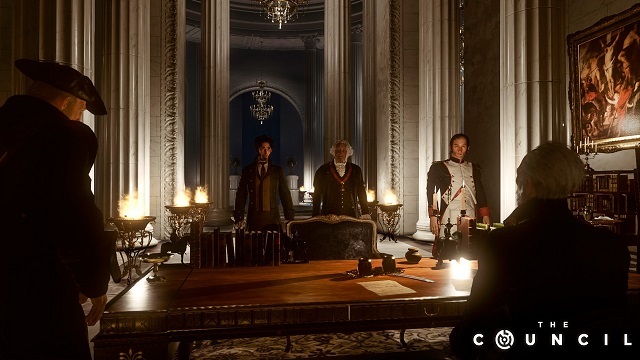 12/20/2017: The episodic adventure game The Council will debut its first episode on PC, PS4, and Xbox One in February.